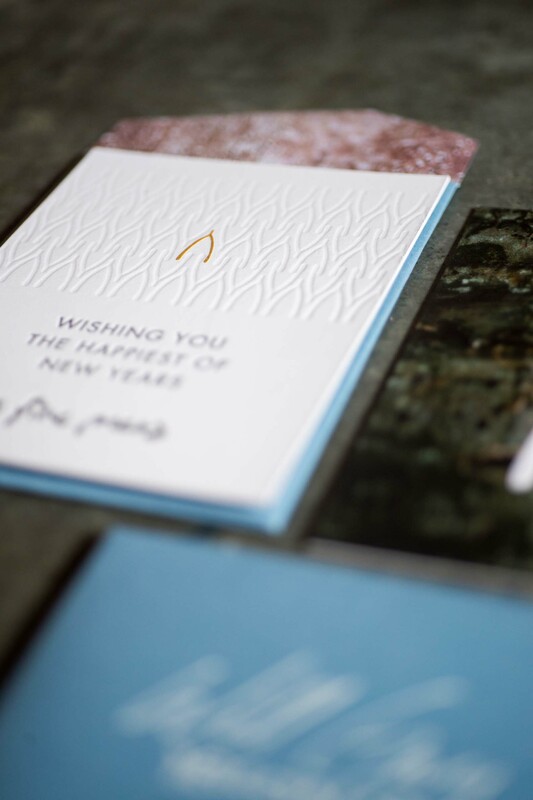 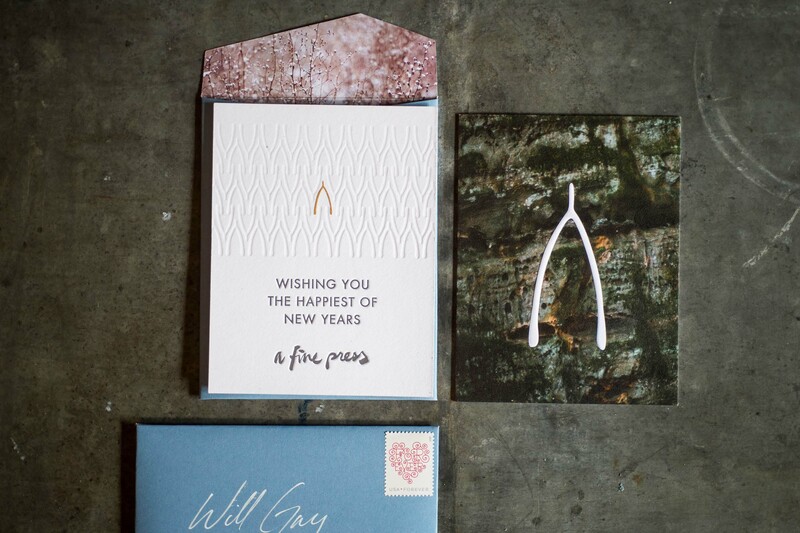 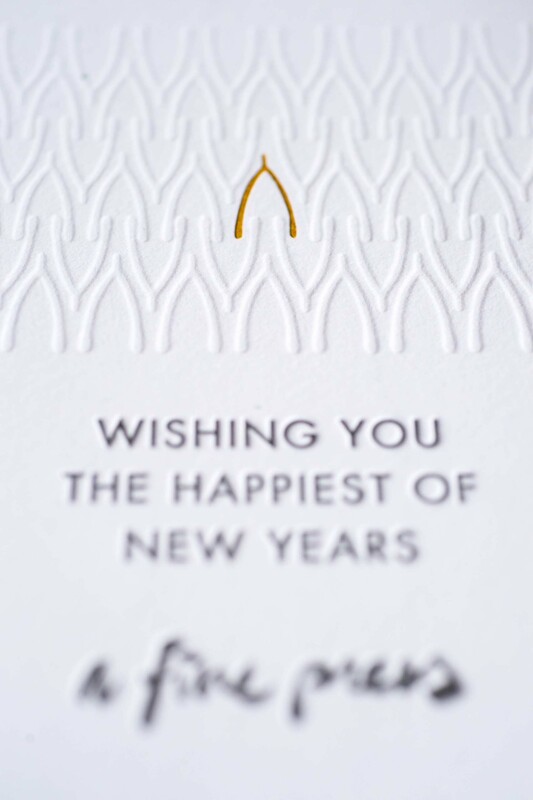 We wanted to wish our friends a happy 2016 with this embossed card. 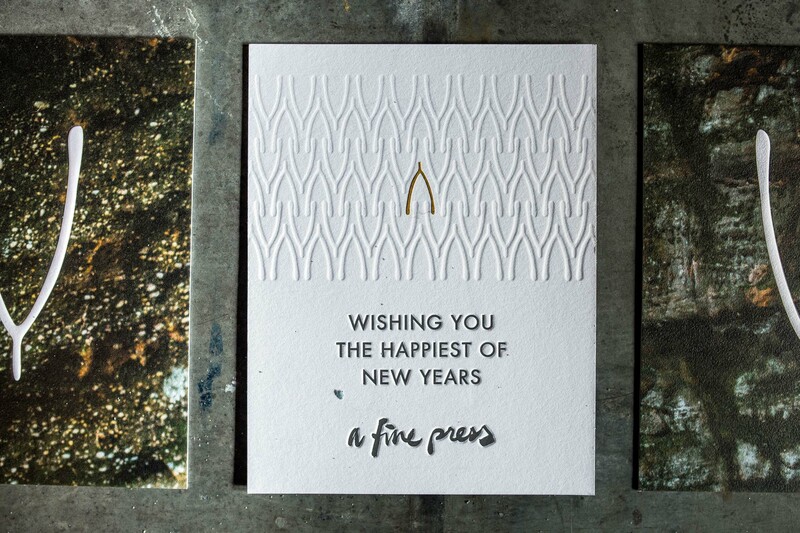 The front is a 4-color digital (printed with the HP Indigo) print. 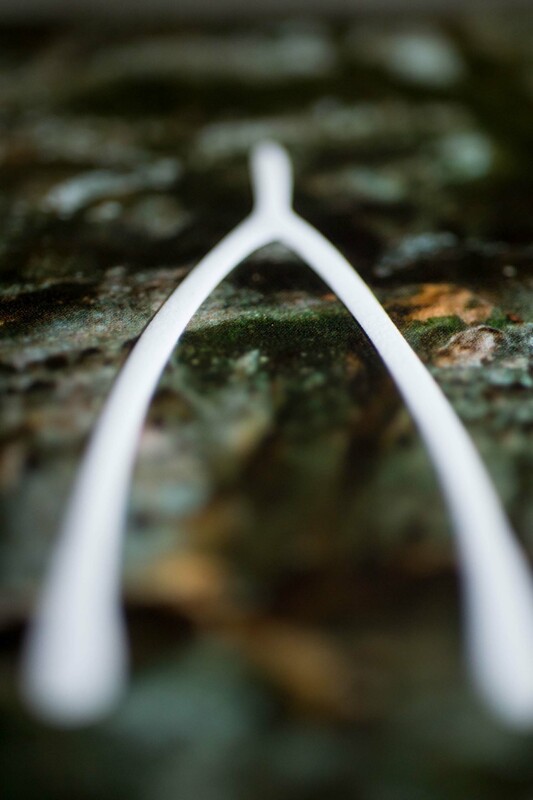 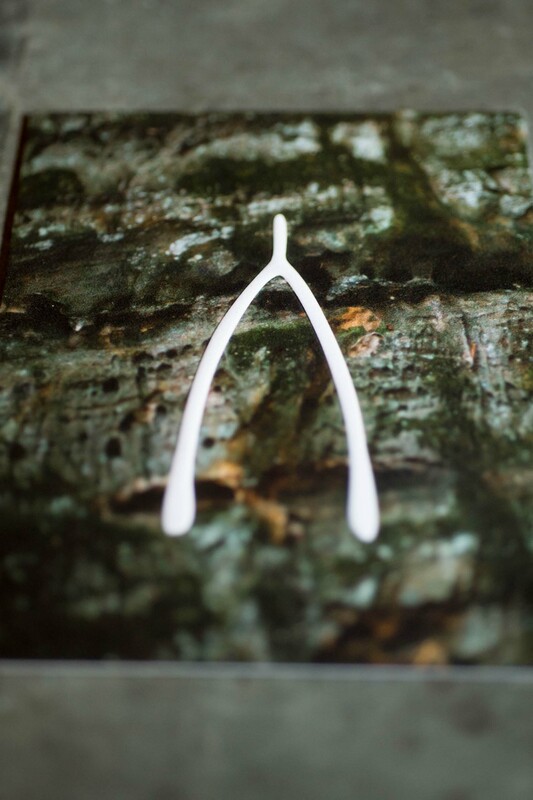 It is enhanced with a registered emboss on the wishbone. 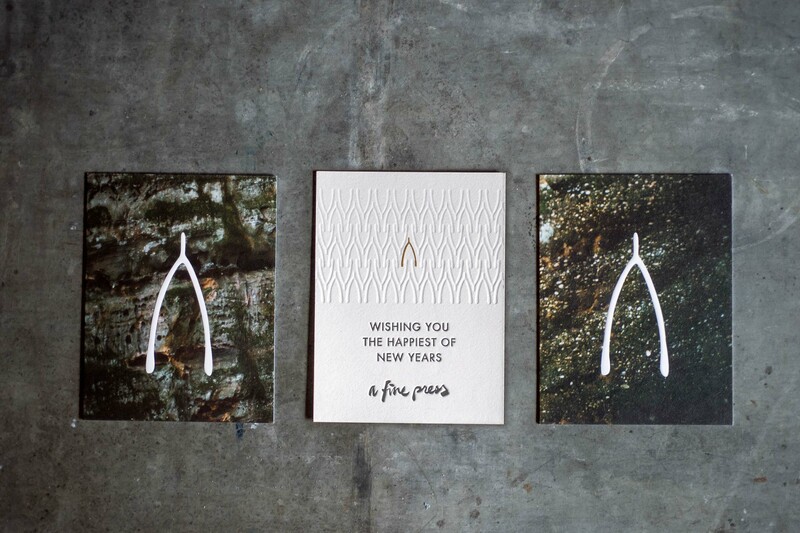 Prop it up on a bookshelf or a corner of your desk. 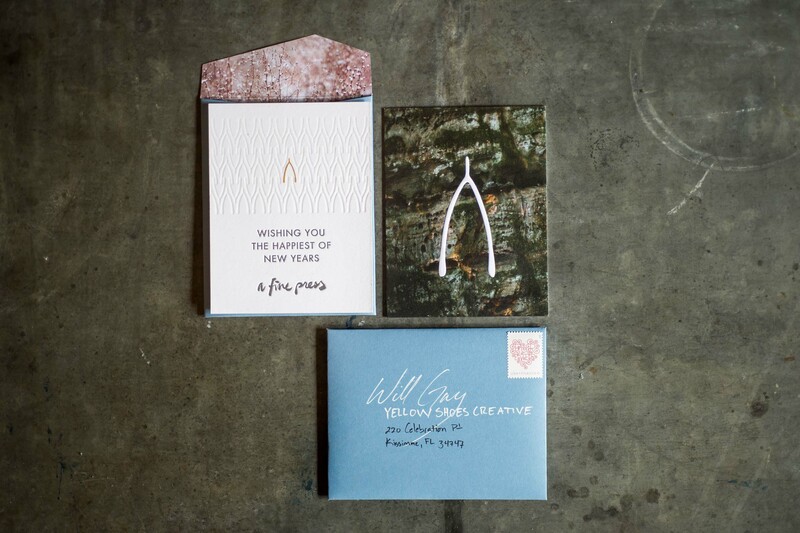 Starting at $10 per card.